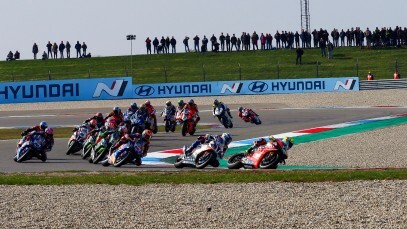 Laverty, at Malaysian GP: "I want to be on the grid next year"
The Cathedral of Speed delivers an absolute classic - Race 2 from Assen! 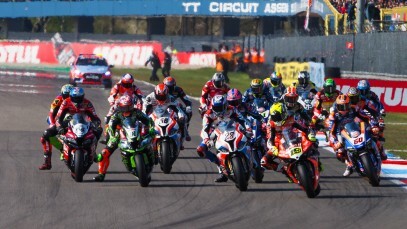 Chilly conditions, red-hot racing: Watch a fantastic Race 1 from Assen! 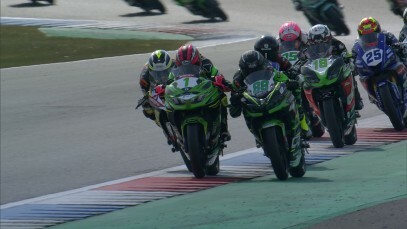 Witness an epic six-way battle for the WorldSSP Assen race win! 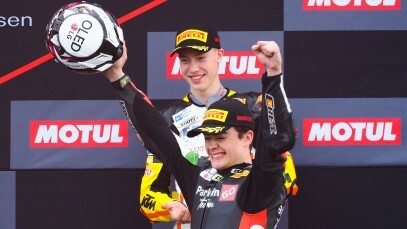 Off Camber: Snow much fun! 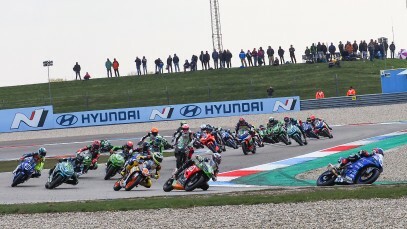 WATCH: Carrasco in fierce WorldSSP300 fight at Assen! 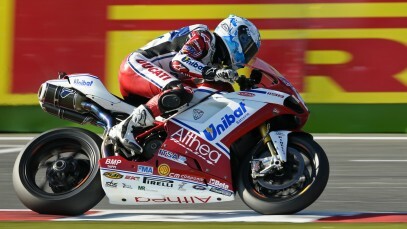 Jubilant Gonzalez reflects on second career win! 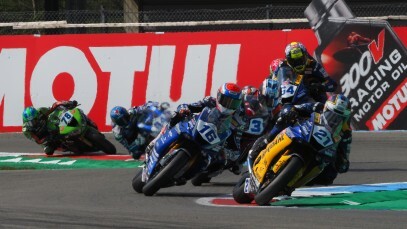 Catch the action from a memorable Motul Dutch Round! 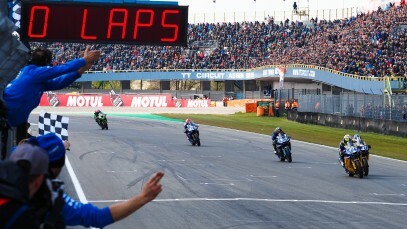 Crazy battle in WorldSSP goes to the final lap! 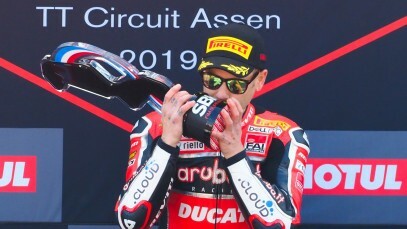 Bautista turns it up to eleven with terrific Assen Race 2 win! 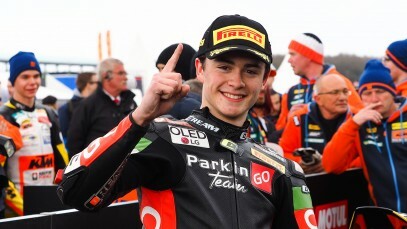 19 within 2.3s in stunning WorldSSP300 battle! 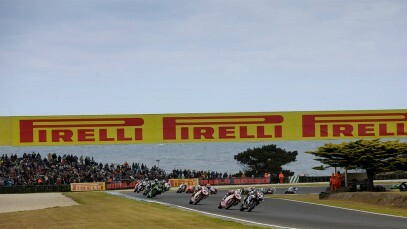 Phillip Island 2010 - Classic season opener as race one is decided by 0.004s! 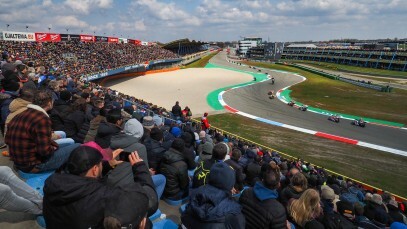 Revelation Reiterberger relishes "solid weekend" at Assen!